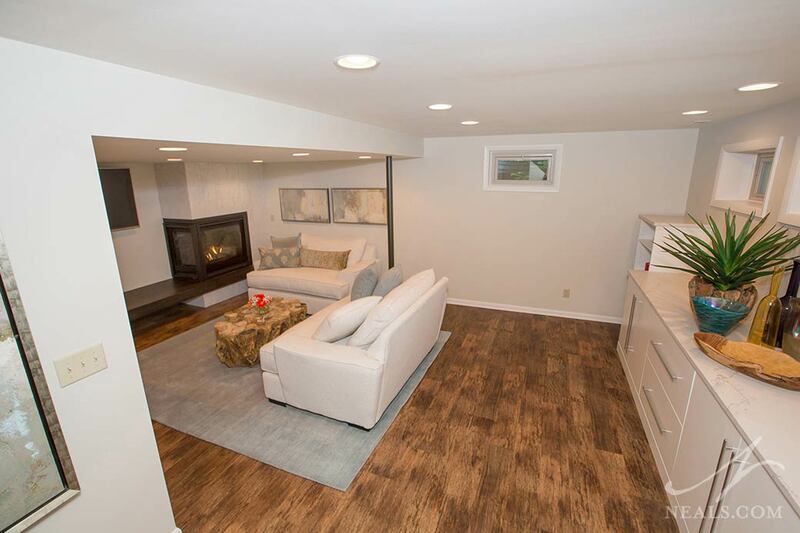 This modest-size basement in Cleves shows how even a small amount of extra space can become a useful and beautiful part of the home. Practical cabinetry gives the room plenty in the way of storage, freeing up the rest of the basement's space to reduce any feelings of claustrophobia. A streamlined modern fireplace brings a cozy layer to the room and still provides a spot for the TV. An attractive wood floor and other well-appointed details make this basement feel less like a bonus room and more like a central component of the home. Lower Levels provide an opportunity to play with texture and style in a way that's a little harder on the upper floors. The use of stone in the basement is an often utilized technique because it plays off the idea of the old storage cellar in a much more sophisticated and comfortable manner. The use of stone around the wine storage shelving in this Montgomery lower level is a great way to add interest, inject a feeling of history, and it makes the space feel a bit more unique and grand. Combined with the rich tones of the bar cabinetry and wood flooring, this lower level seems like an oasis with pedigree. For some homes, the lower level is a collection of spaces that awkwardly follow the layout of the home above. 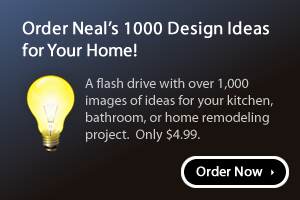 It can be tricky to utilize spaces like this to their fullest extent. 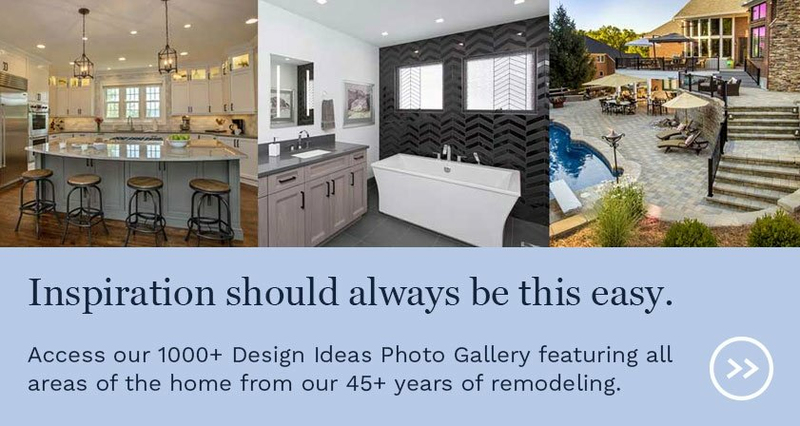 This Local 2018 NARI COTY Award winning lower level in Western Hills offers a solution by assigning each section of the space a specific and distinct purpose. Knowing these purposes ahead of time makes it possible to adjust walls to account for larger items like a billiard table or where plumbing needs to go for a bar. Consistent carpeting and wall color ensures each space still feels like a cohesive basement. A layout like this is also ideal for lower levels meant for entertaining, as each space can handle different tasks and different groups with ease. 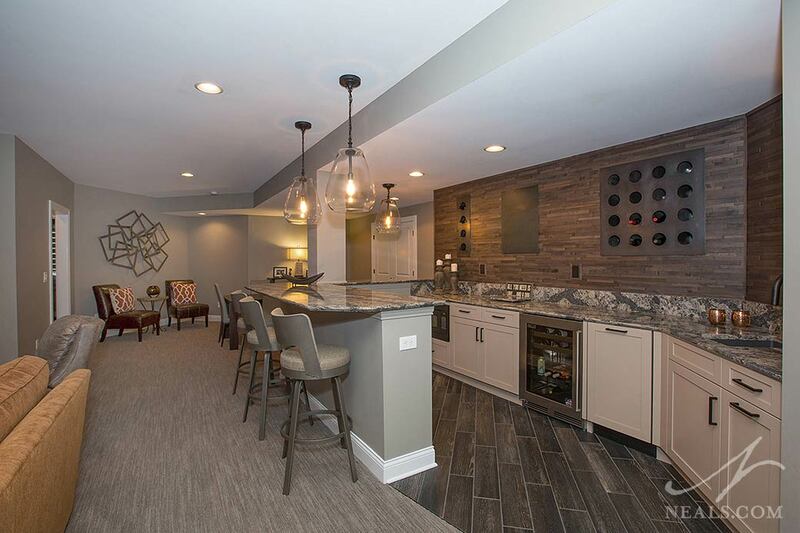 A home bar is something that many homeowners hope to incorporate into their lower levels, but it can be a trick to figure out the best location for it. 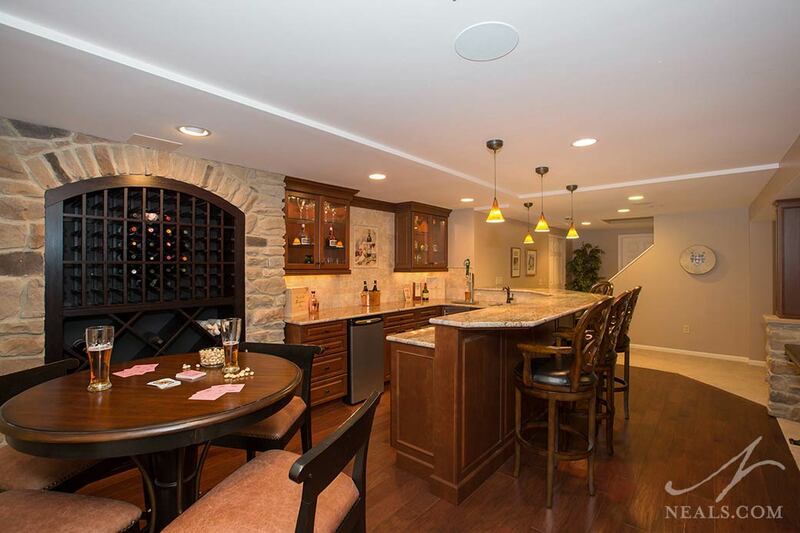 Some basements have short or angled walls, or doors to other areas of the basement that aren't conducive to a bar. In this Montgomery project, the bar was arranged along the length of the room, rather than at one end of it, to make the best use of the room's longest open wall. A mixture of neutral finishes turned the bar into a focal point.. Angled floor tiles help to visually expand the narrow space. 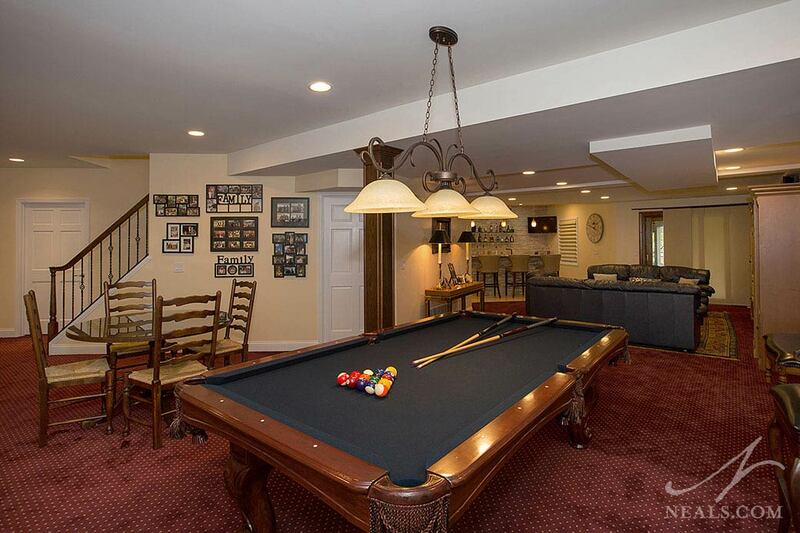 Basements are ideal places to let your imagination run free. Since the lower level is often quite removed from the rest of the home, it can be a chance to explore hobbies or interests in ways that are harder to accomplish in other areas of the house. 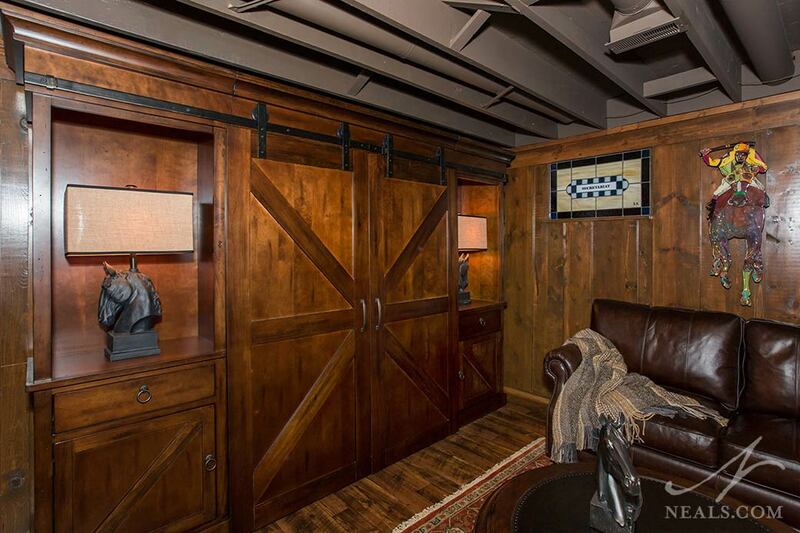 In this Glendale basement, horse racing and bourbon country come together to create a space that feels part saloon and part barn mixed with the tailored look of a traditional men's club. Wood clad walls, barn-style architectural details, and curated decor fitting the theme make this downstairs getaway feel like an entirely different home.